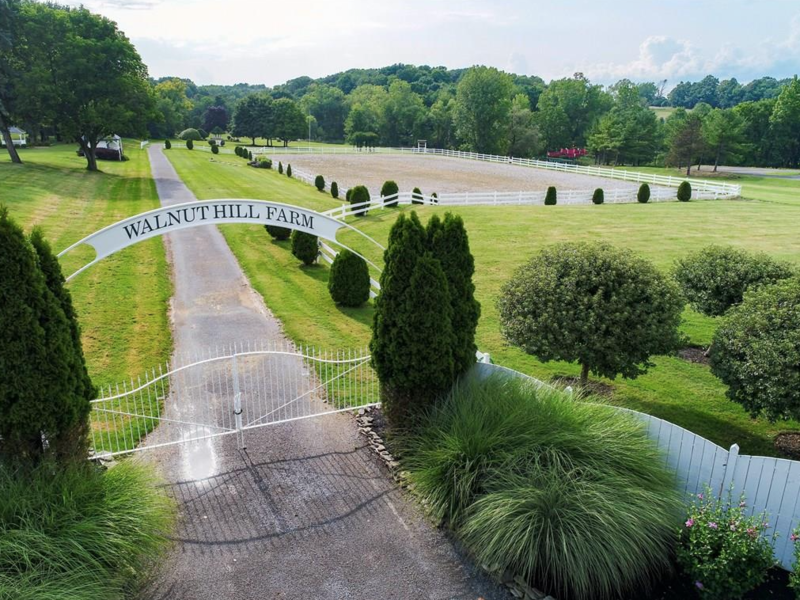 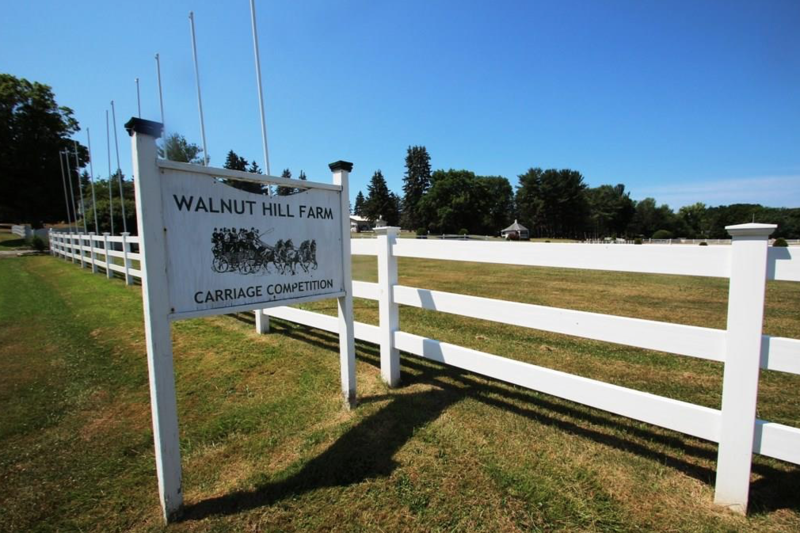 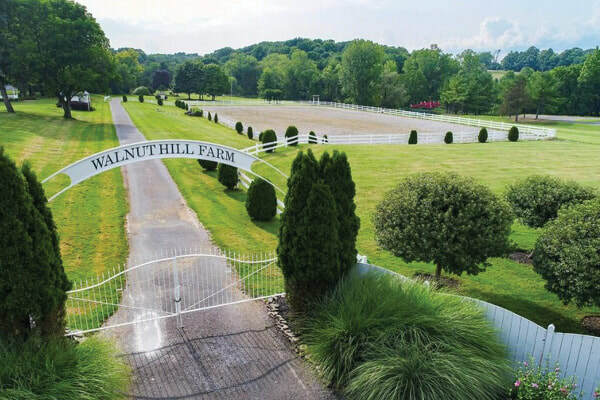 WALNUT HILL FARM ~ An institution for over 40 years, this Carriage/Horse Farm is truly a gem in the North American Equine community. 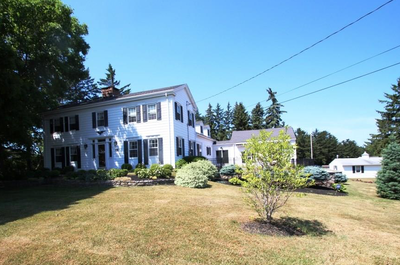 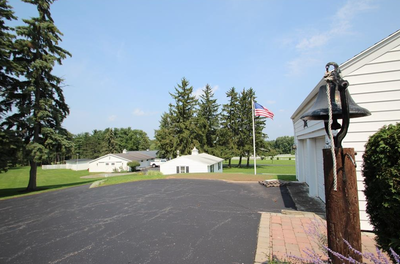 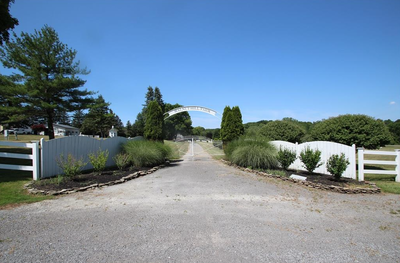 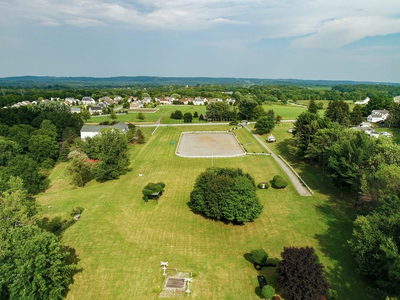 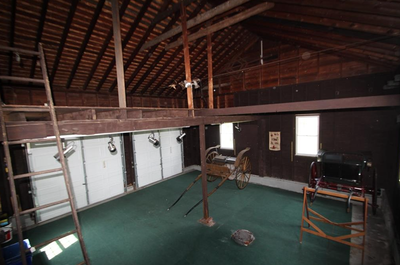 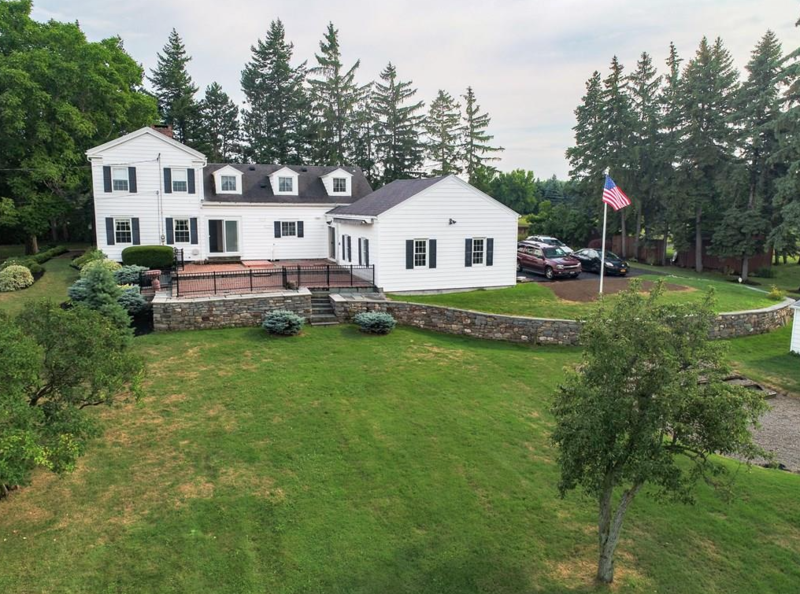 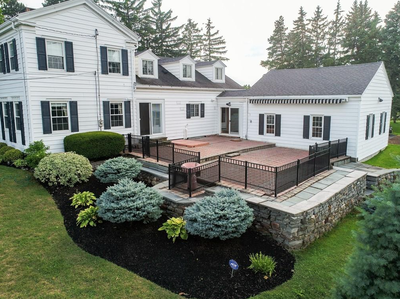 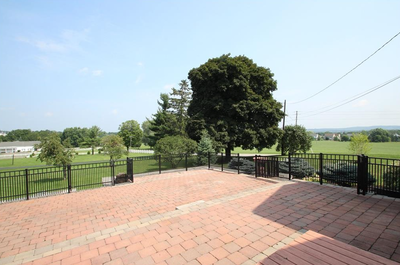 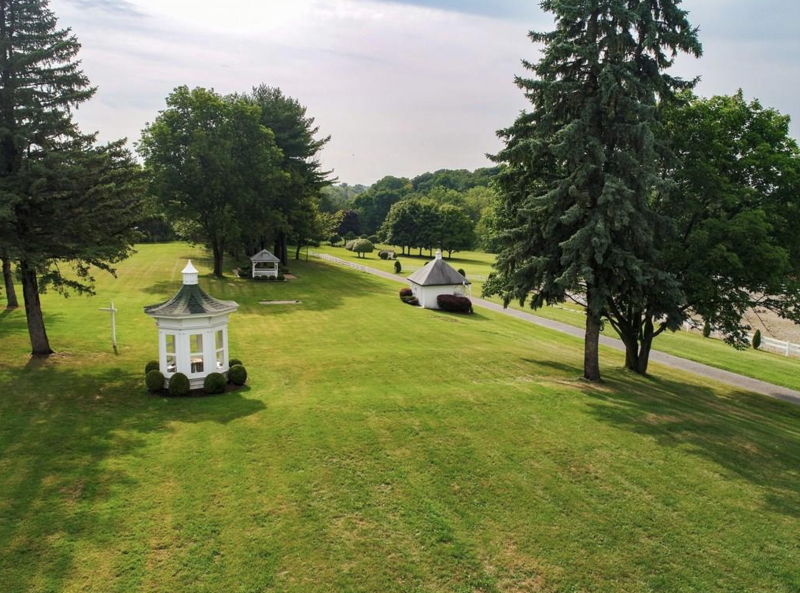 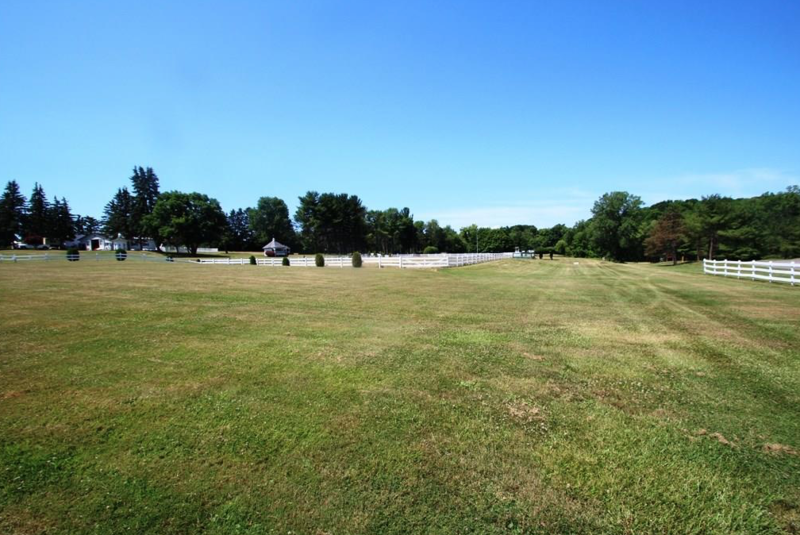 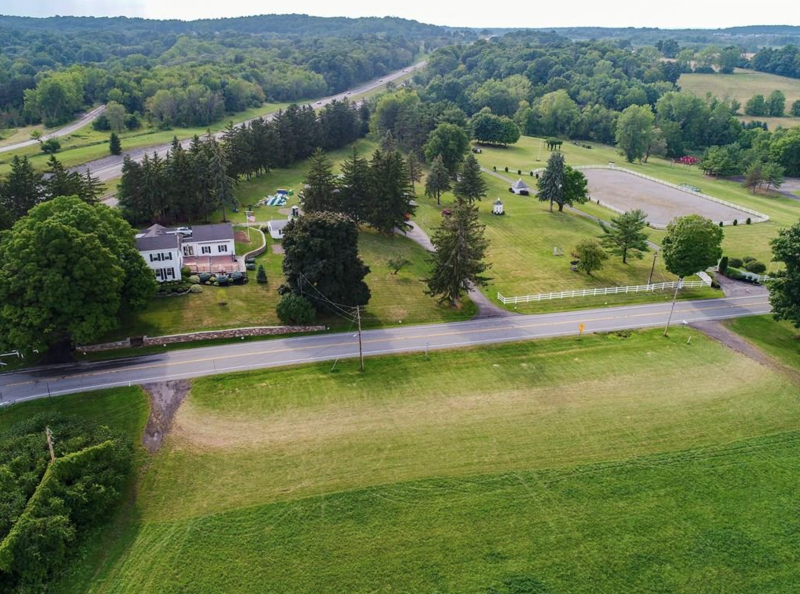 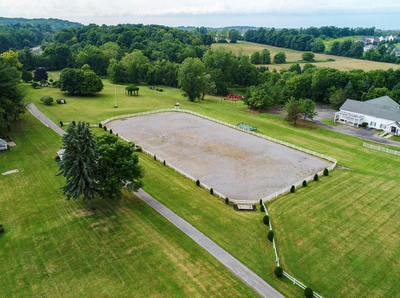 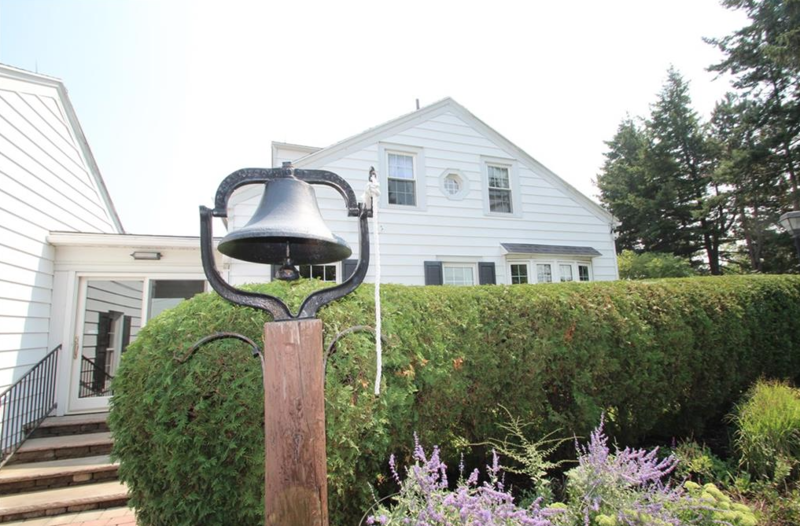 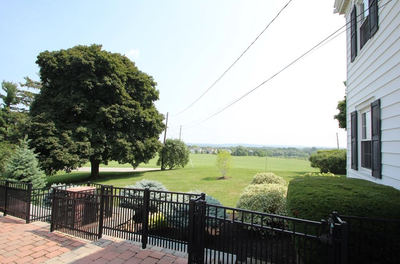 Home to the Walnut Hill Carriage Show, this property has all of the facilities on a breathtaking lot. 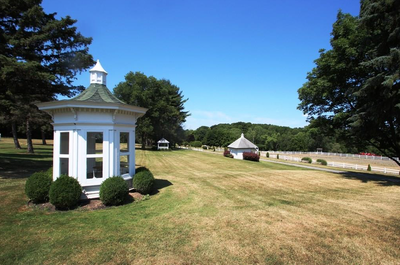 With 13 acres surrounding the house and barns, the possibilities are endless. 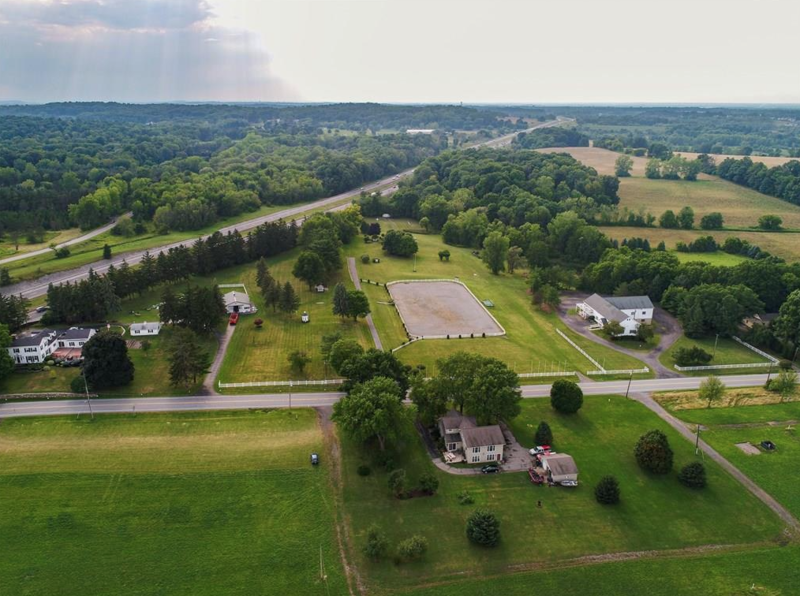 Additionally there are 27+ acres across the street that are perfect for agricultural and pasture land. Something like this only comes along once a generation.